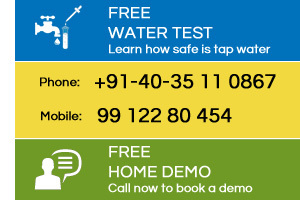 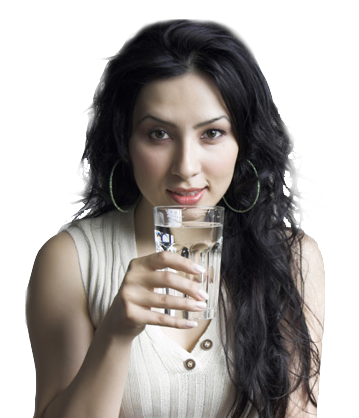 Tap Water Contains Many Contaminants! 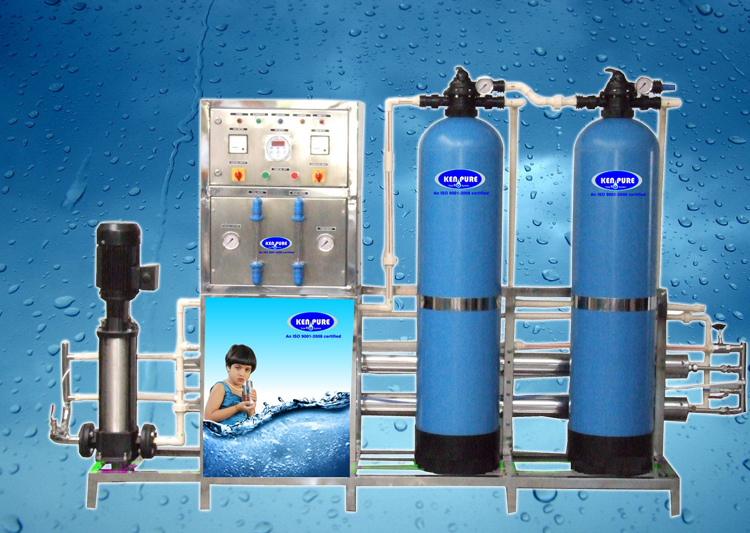 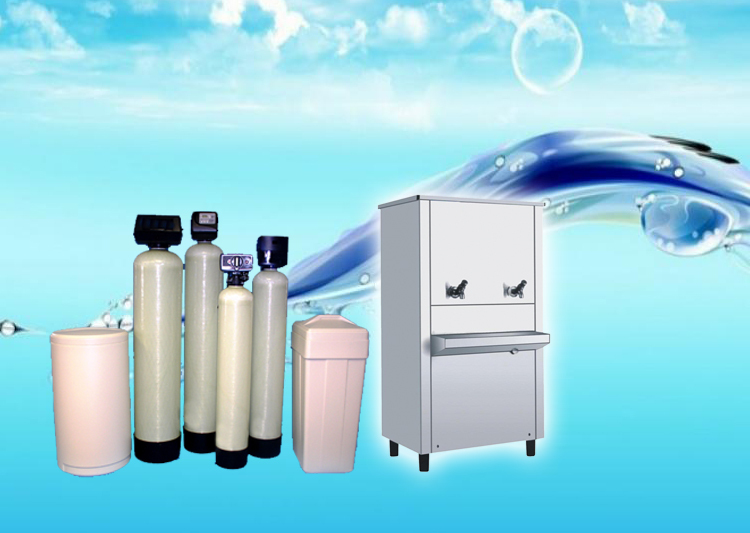 Purification Technology in Every Product. 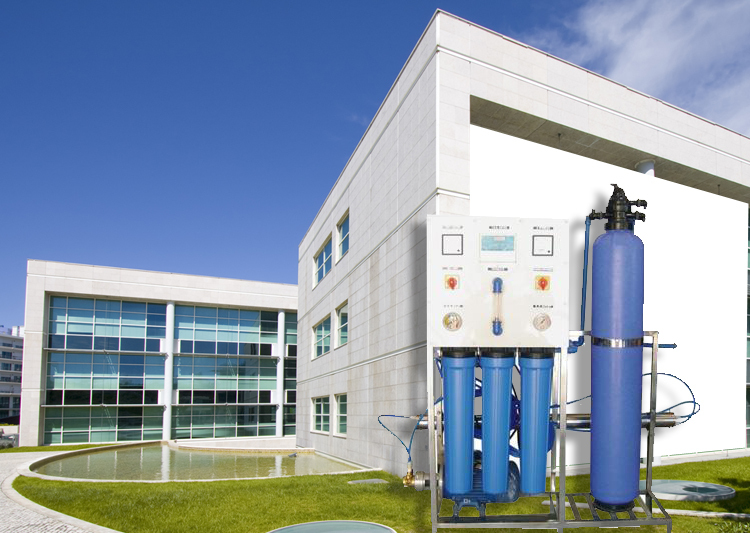 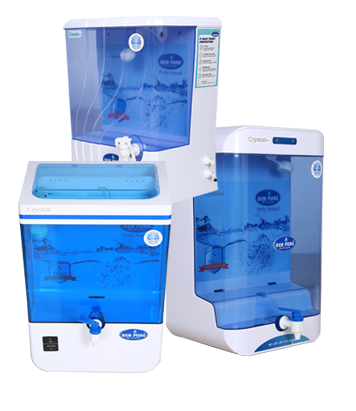 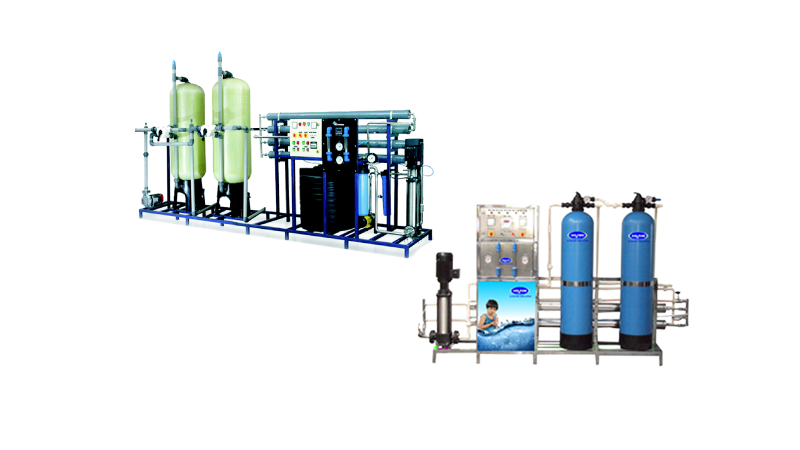 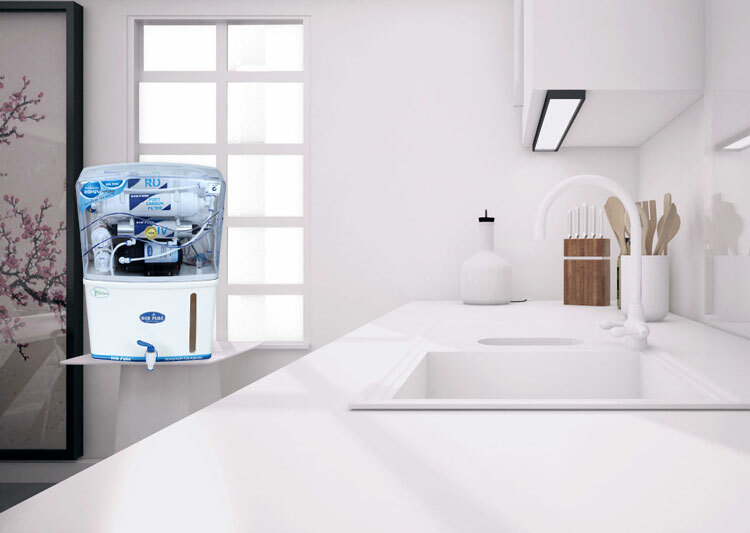 Reverse Osmosis, Ultraviolet and Ultrafiltration Water Purifiers for your office.